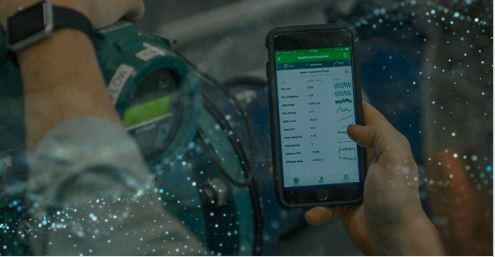 With Wonderware SmartGlance Mobile Reports, you can instantly view real-time plant data from a variety of industrial data sources on any of your smart devices — tablet, phone and wearables. Curious to know what’s new with Wonderware SmartGlance Mobile Reports? It’s now available with alarm and event overlays! Read more about this July 2018 updates.